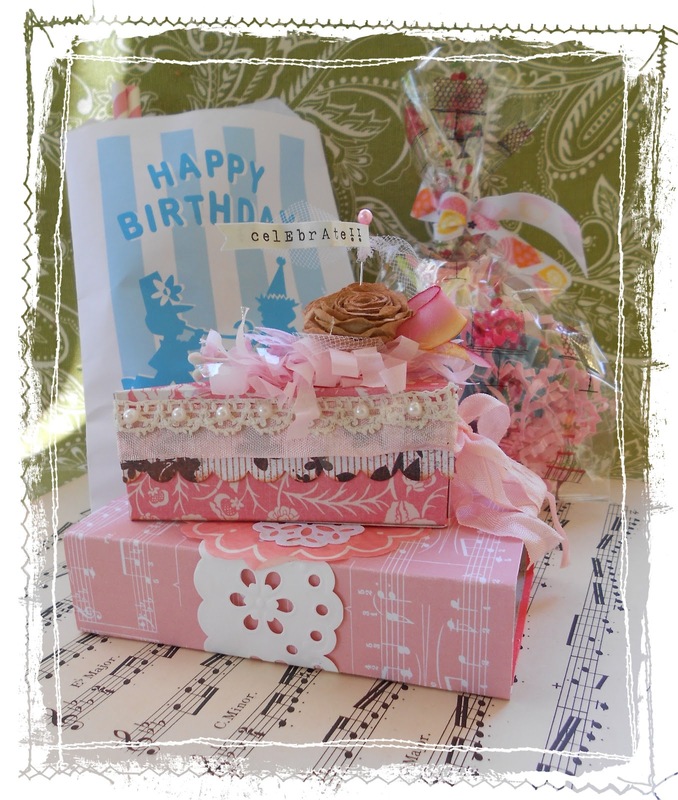 Over the Rainebeau: Happy Pink Birthday!! And a big Happy Birthday to Beverly of Pink Saturday fame! 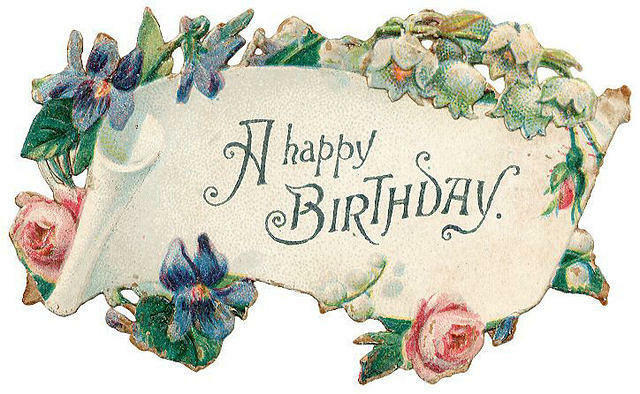 And best wishes for many more! 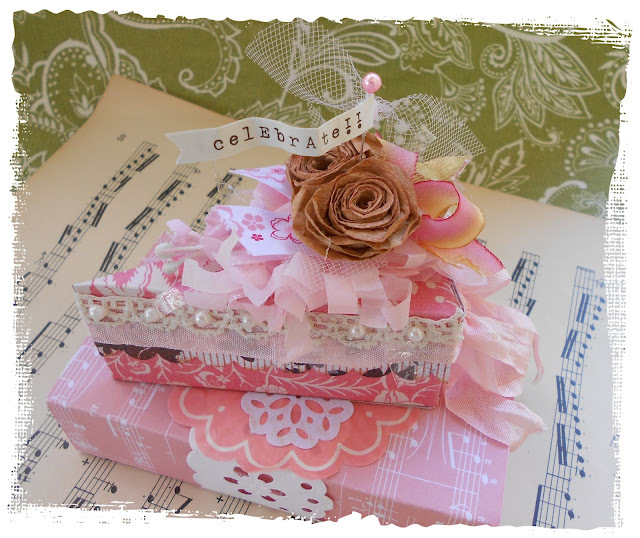 last month and had lots of fun making paper birthday cake boxes. 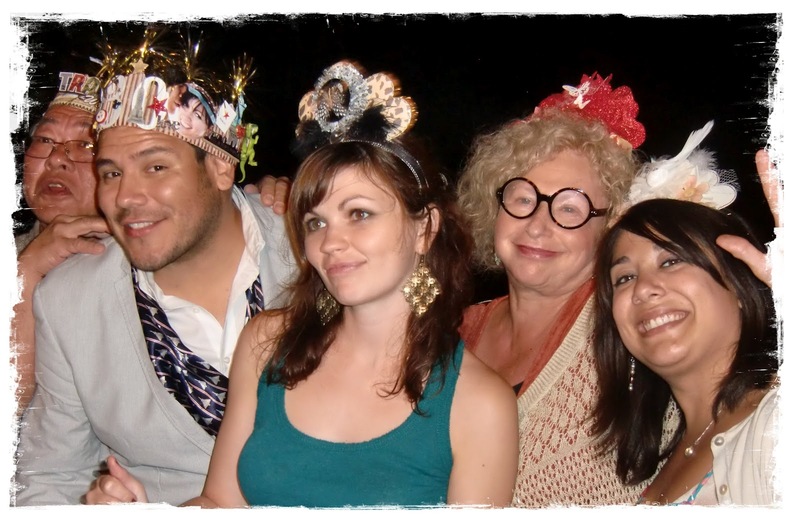 and made a band with eyelet paper from Martha Stewart. embellished with lace, pearls, festooning and a couple of coffee filter roses I made. they're so much fun to decorate and tuck a little giftie inside! and from there the project ballooned out to include everyone! As he put it, that's my life on a hat! dinosaurs and flip flops (for fun). and Wizard of Oz theme for Wende. San Francisco Giants for Sean and Paris for Jackie. 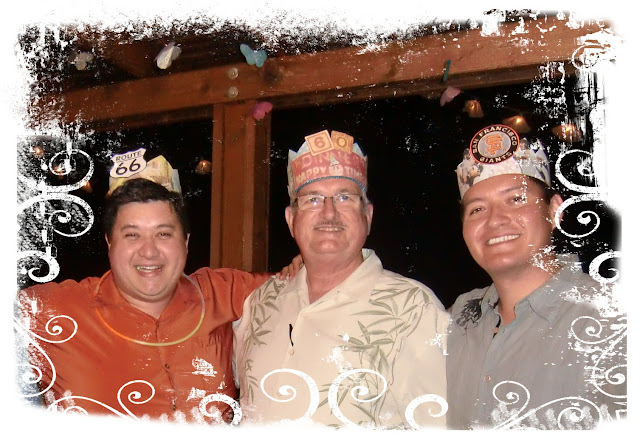 A road warrior crown for Mike and a retro crown for Jim who just turned 60. Everyone was a good sport in sporting their crowns. 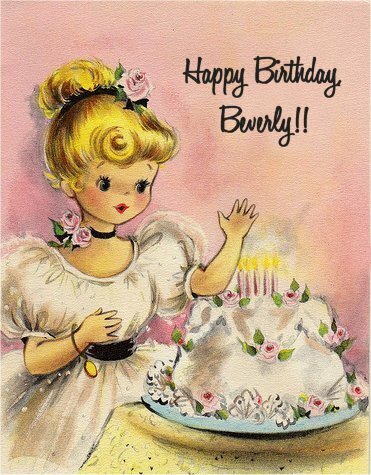 Beverly, I hope you celebrate in grand style! Love your swap boxes! 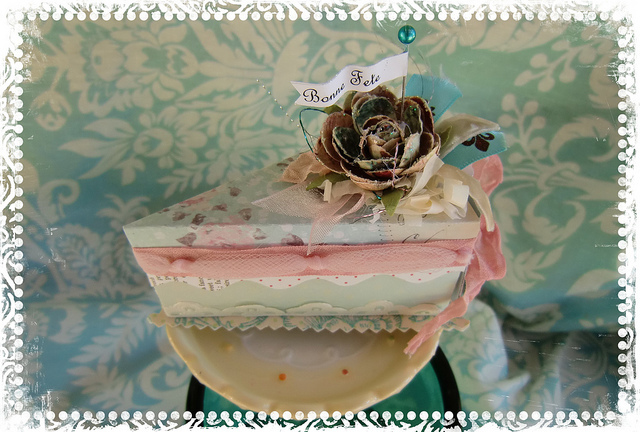 The cake boxes are all so pretty. Great crowns. It looks like you got everyone's personality in there! Lovely creations and a beautiful family! 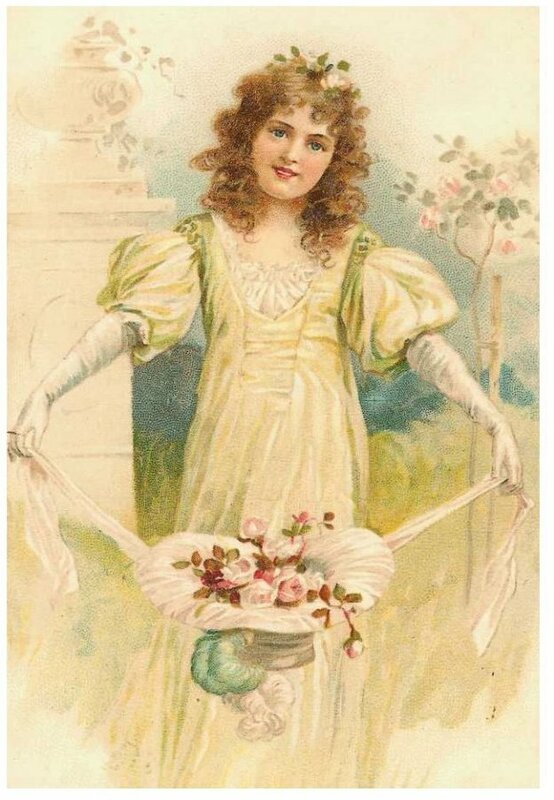 Hi Lorraine, your blog is so lovely! The cake boxes are too sweet. Ohhhh! 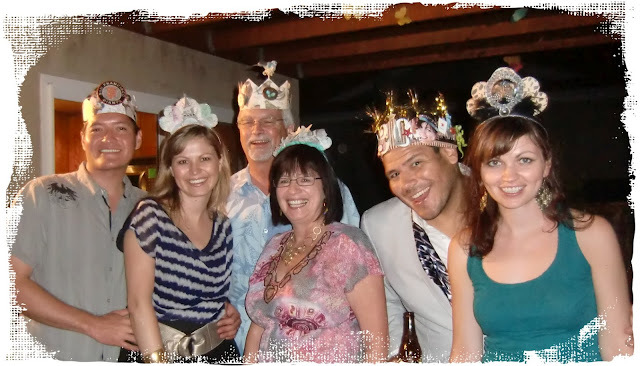 This is an awesome post, love paper crowns! Love that paper cake slice box as well. I just LOVE your post! Your little boxes are absolutely adorable. Happy Pink Saturday! I love your cake boxes and the vintage cards are wonderful! 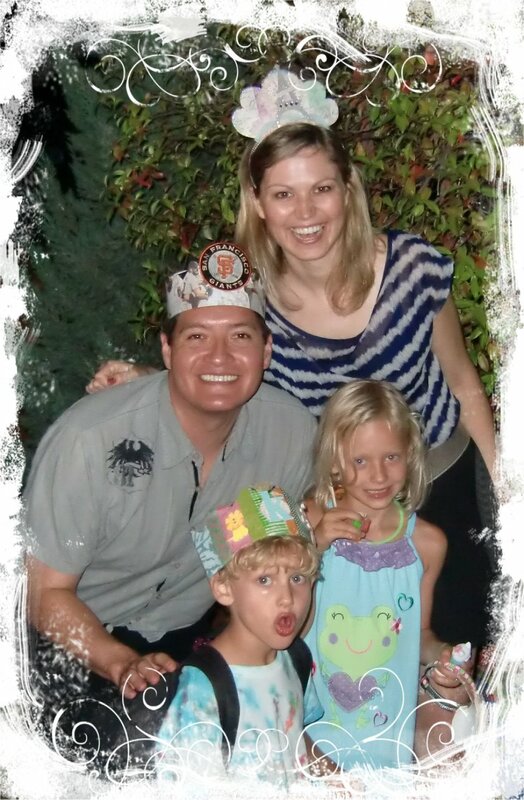 Fun crowns for your family! What a fun way to celebrate birthdays. You did a great crowning job on this. What a great birthday post...for all the honorees! Love your matchbox too! Lovely family! Happy Pink Saturday. Happy Pink Saturday! 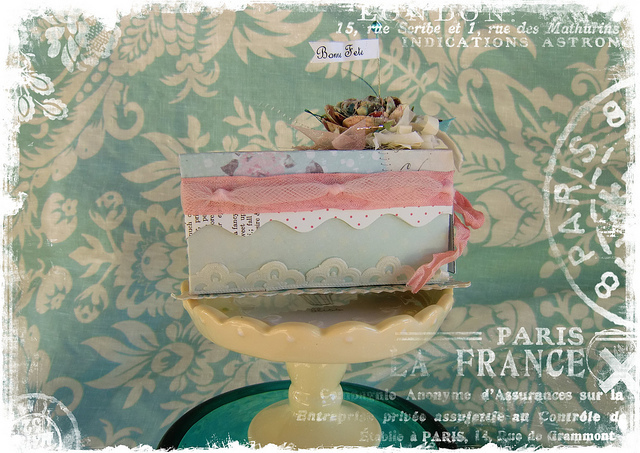 Love your cake boxes! Beautiful family photo's. Have a nice weekend. What a sweet post! 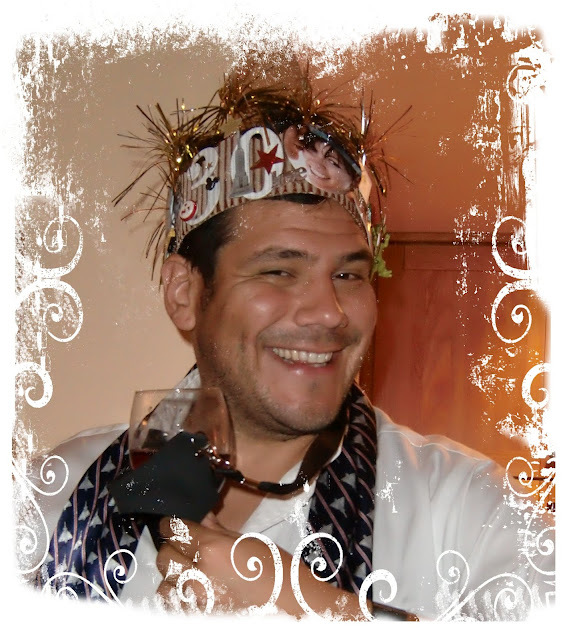 I love the crowns that you made...how special. What a lovely family you have. I have spent today enjoying your lovely creations. Such a beautiful blog! Do you have special templates for framing your photos? I have searched for months but can't find the pretty white, scrolly ones. I don't have Photo- shop. Any help is greatly appreciated. Thanks again for the fabulous blog experience! Love your cake boxes Lorraine. Is there a template for them somewhere? 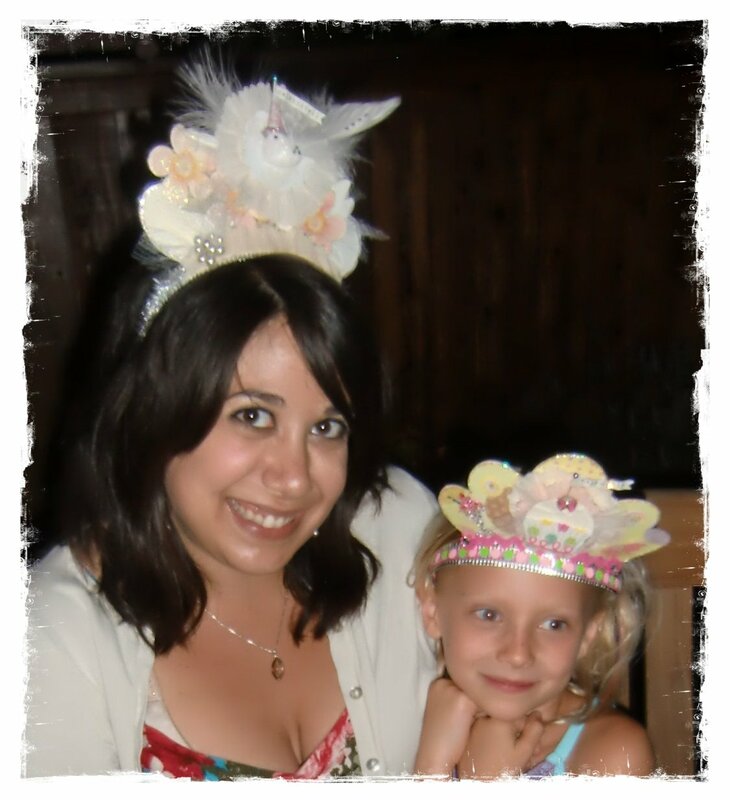 The crowns are so fun too! You are very creative!